There are different types of windshield glass available in Edmonton, and they are not all created equally. You’ve got a severely cracked or broken windshield. What should you do now? There are three different types of windshield glass in Edmonton. Today we will discuss which one is best for your vehicle. The phone number (780) 488-2255 was added to your account. 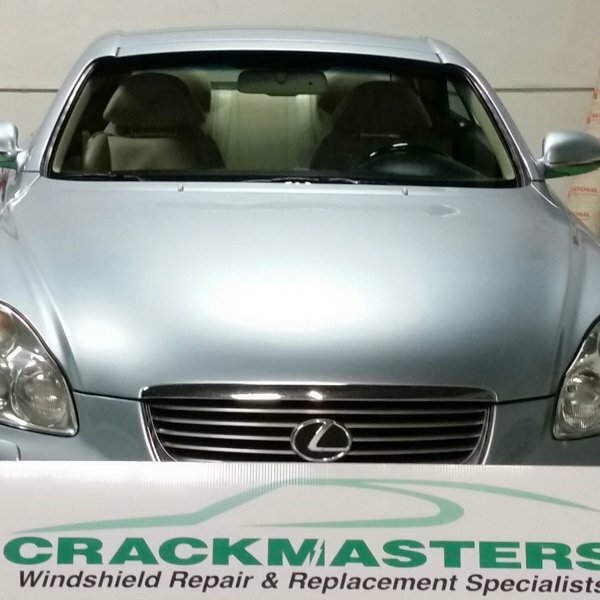 See clearly with a new windshield from Crackmasters Edmonton West end! Tired of windshield chips/cracks and pits? See clearly this summer with a new windshield from Crackmasters Edmonton West end! We are here for you and your friends. Tell them about us and we will look after their auto glass needs.